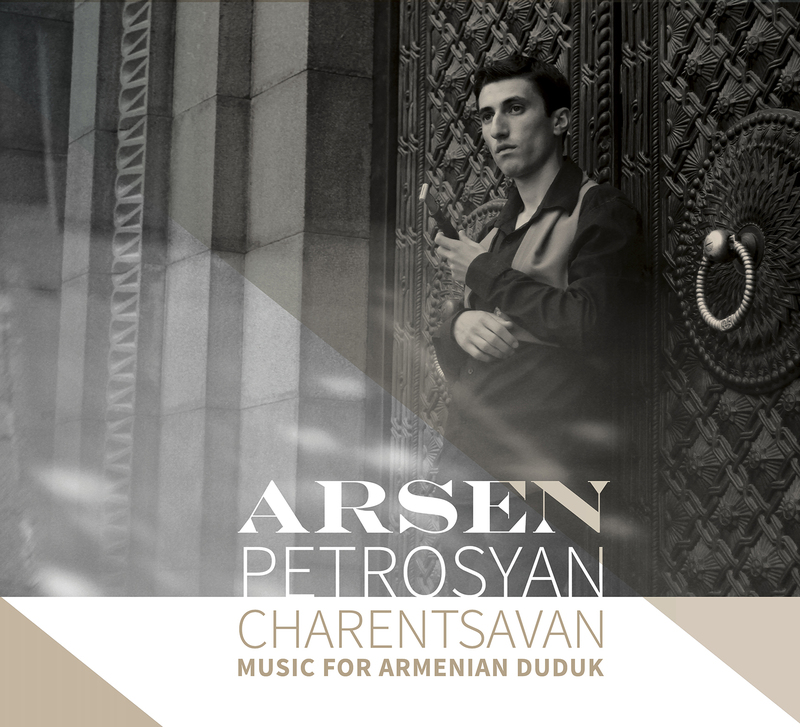 Arsen Petrosyan is an Armenian duduk player who lives in Charentsavan, Armenia. He is a graduate of the Komitas State Conservatory of Yerevan, where he studied under renowned duduk master Gevorg Dabaghyan. Considered a musical prodigy, he initially began his studies with mentor Grigor Khachtryan starting out on the shvi (an Armenian wind instrument) at the age of six. Despite his relatively young age (born in 1994), Petrosyan is a seasoned professional who has performed extensively throughout the United States, Russia, Canada, India, Germany, Spain (Canary Islands), France, the Republic of Georgia as well as his native Armenia. 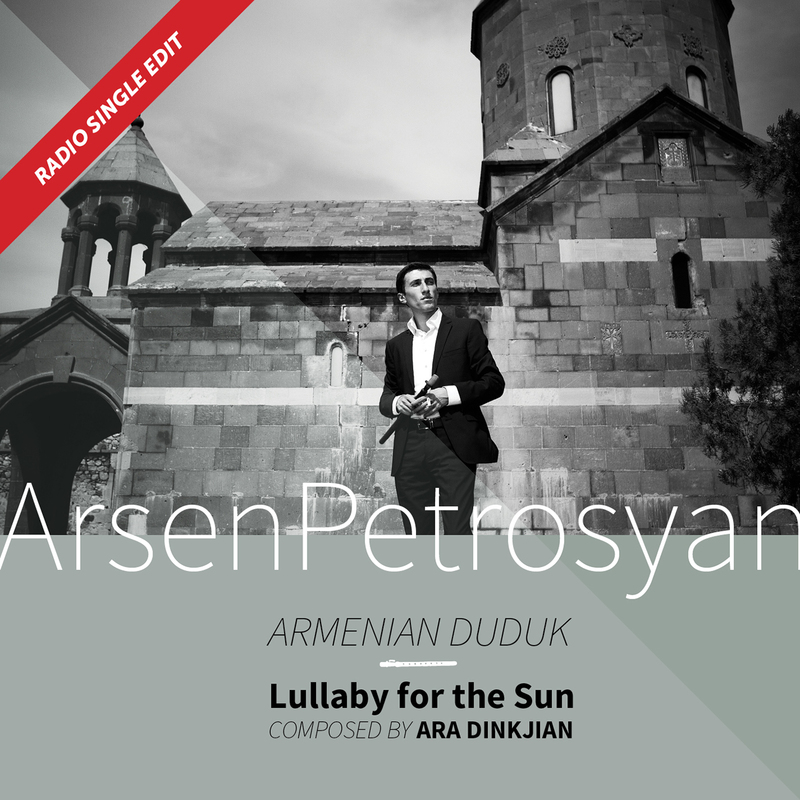 He is currently a soloist with the Armenian Traditional Music Ensemble (Yerevan) as well as having recently created his own group, the Arsen Petrosyan Trio. 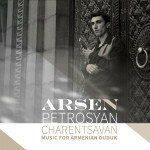 Petrosyan has participated as a member of the Naregatsi Ensemble. A native of Charentsavan, Armenia, Petrosyan’s family originally hails from an Armenian enclave in Georgia called Javakhk. This is Arsen Petrosyan’s debut solo album.